The Essenes, the Kahunas of Hawaii, Pan and the nature kingdom, the angelic kingdom, the Vedas and Upanishads, the Kabbalah, the Yoga sutras of Patanjali, the Egyptian mysteries, and the Keys of Enoch — these profound spiritual teachings, unknown to so many on our planet, are a valuable resource available to anyone wishing to move further along the path to enlightenment and ascension. 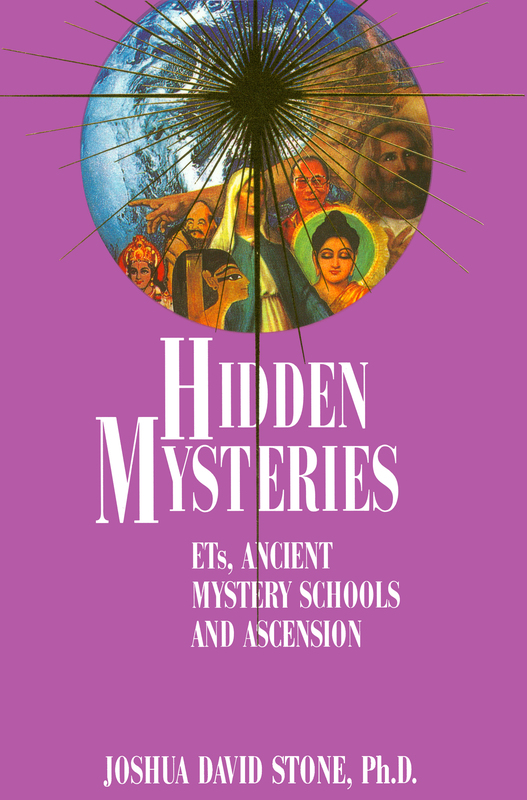 This book contains a wealth of information on esoteric teachings, from the ancient mystery schools to recently founded religions. More than a mere retelling of well-known facts, the story begins with what may be the most elusive knowledge of our time — that of the extraterrestrial presence on Earth.